Today we’d like to introduce you to Stacy Lauren-Kon. Stacy, can you briefly walk us through your story – how you started and how you got to where you are today. Originally from New Jersey, I grew up in New York City and graduated from Rutgers University with a dual B.A. in English and Journalism. Upon moving to Los Angeles I studied graphic design at UCLA and opened up an entertainment advertising agency. But something was missing and I felt a deeper calling. Then, when I lost my 3rd child at birth, I felt I needed to turn something horrific into something beautiful and decided to go to medical school. But upon doing my research I realized I could not do traditional medical school because I had lost so much faith in the western medical system after losing my son. So, at the age of 41, I surprised myself and enrolled in Eastern medical school! I went on to graduate from Dongguk University – Los Angeles with a Masters of Science in Oriental Medicine. I now feel so lucky that every day I get to make a difference in people’s lives. 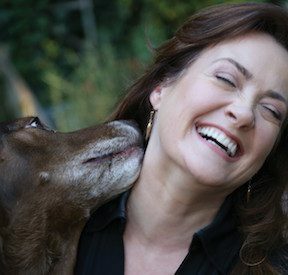 I am also lucky to reside in Los Feliz – 2 minutes from my practice – with my husband of 20 years and our two fantastic kids. No. definitely not a smooth road. It was not easy going back to school at the age of 41 with 2 small kids at home. I also was an English major in college and had no science background. So before even starting my program, I had to take some core science courses. I also was always told I was stupid as a kid. So to undertake something as insane as going back to school and start a second (actually 4th) career, took a lot of faith. Every time I did well on a test I felt more and more confident and sure I was on the right path. 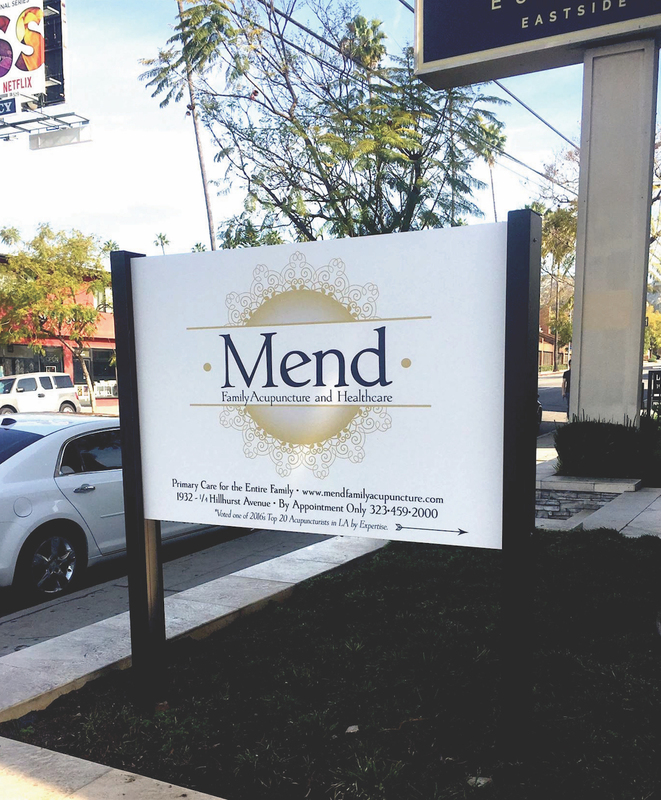 So, as you know, we’re impressed with Mend Family Acupuncture and Healthcare – tell our readers more, for example what you’re most proud of as a company and what sets you apart from others. 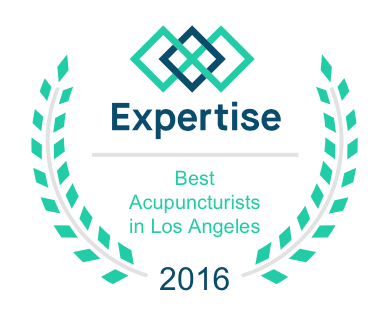 My practice is Mend Family Acupuncture and Healthcare. It is a small Primary Care facility in Los Feliz Village that truly offers personal healthcare for the entire family. I treat kids, adults, and older people. 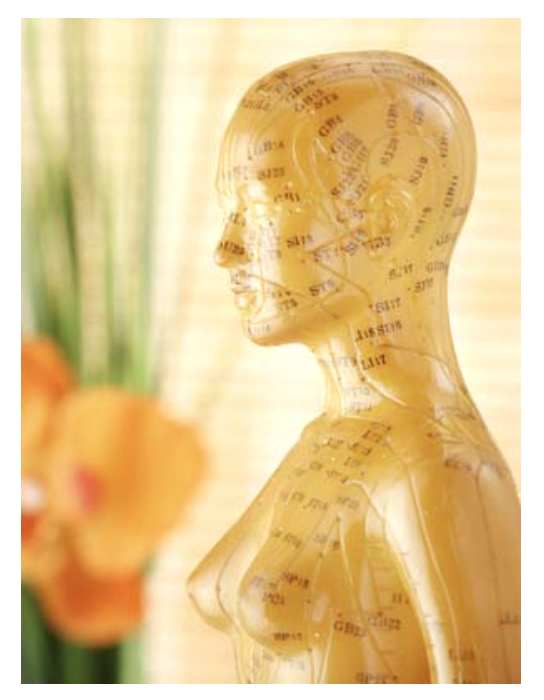 I treat everything from anxiety/depression to cancer recovery and physical injury recovery. I love having a broad patient base. I never get bored! I think what sets Mend apart from other practices is that each patient comes in and has an intake interview at each appointment where we discuss in great length what is going on both emotionally and physically at that particular moment. 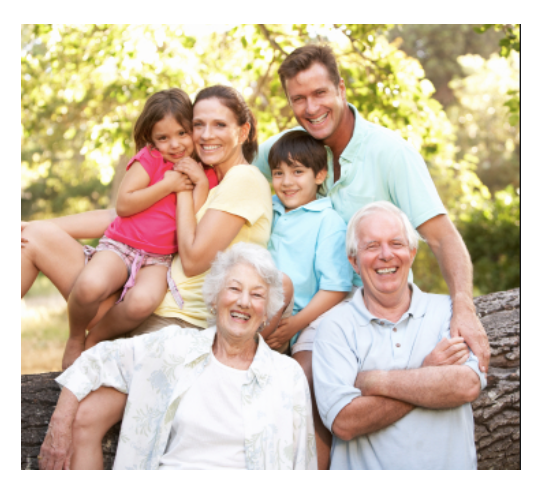 Patients get in-depth and comprehensive care and they know that they are valued and cared for. That is a tough question. We have just brought in a cranial-sacral and shiatsu massage therapist, a personal yoga therapist, as well as a Feldenkrais bodyworker… I love offering these additional services to my patients! But really I love the intimate feel of Mend and do not want to grow too fast. When you walk into the practice you are immediately calmed and comforted and put at ease. I do not ever want to lose that.